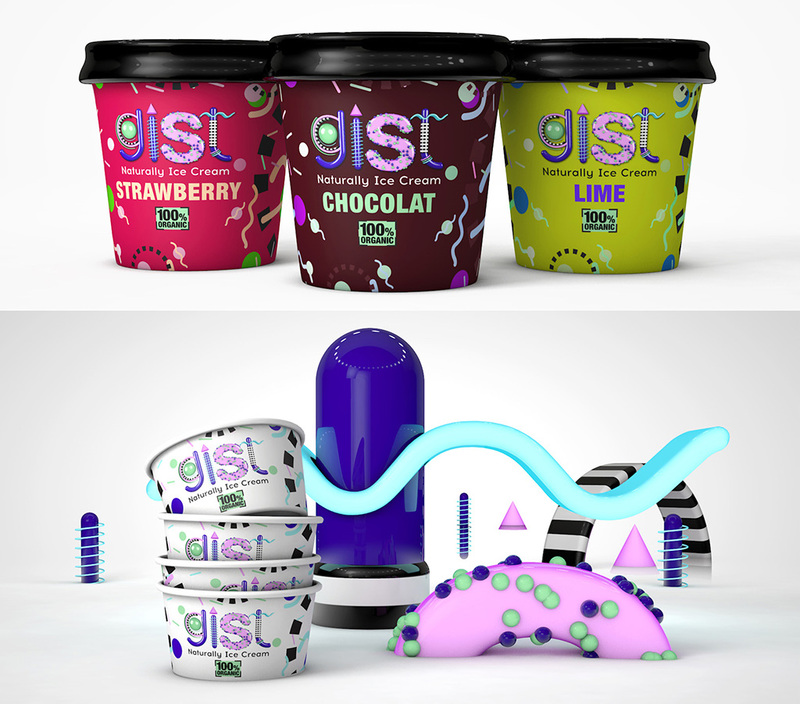 Gist created to meet the needs of a demanding public who want to escape in times of citadino lifestyle so in every bite transmits the taste of nature. 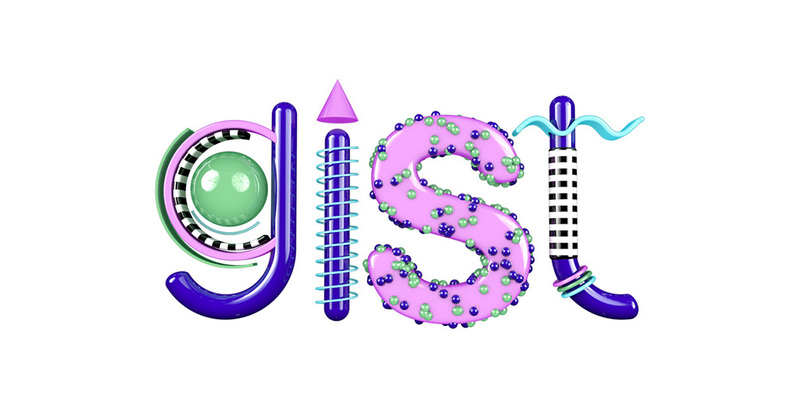 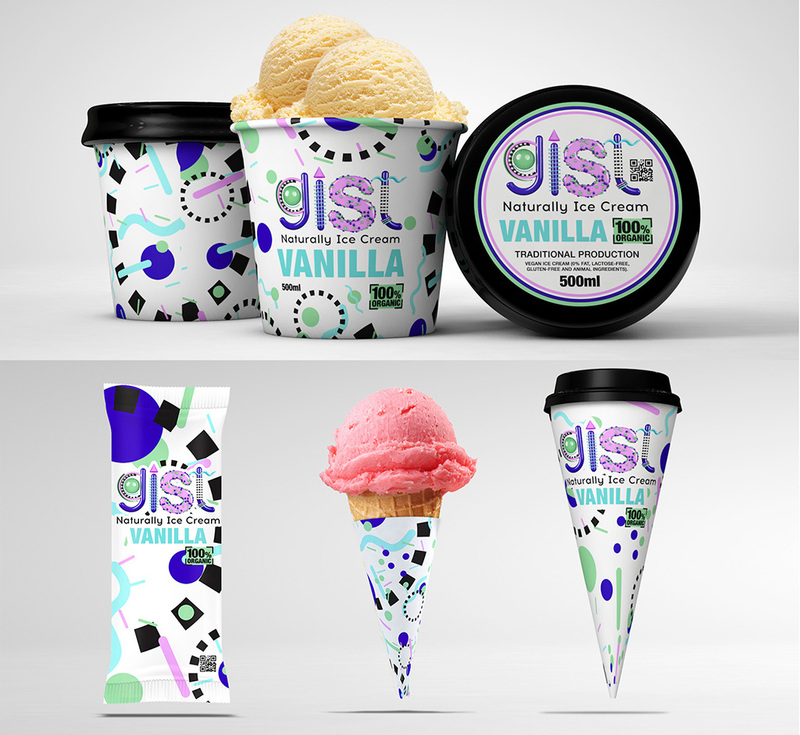 Gist is in an ice produced by artisanal methods and organic ingredients. 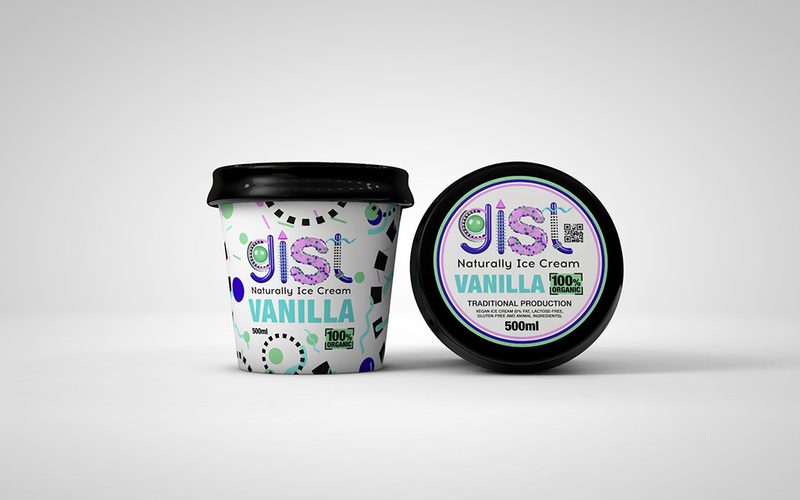 For people of Gist it is important to take care of the environment, so to obtain the raw material production of local producers committed to nature. 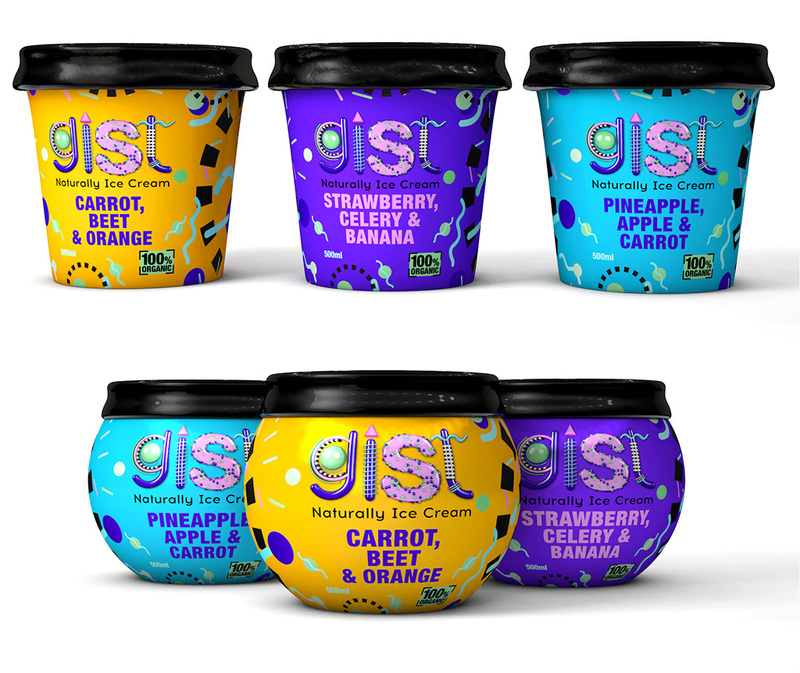 Gist produces rich ice creams for different audiences and needs; from vegan ice cream (0% fat, lactose-free, gluten-free without ingredients of animal origin), even the most common specialties with yogurt, skim or whole milk. 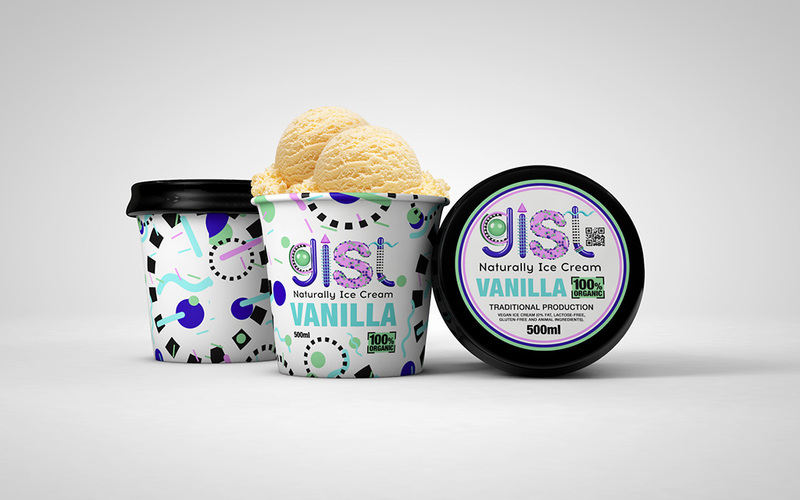 Among its product range include ice cream “Active function” developed a combination of fruits and vegetables that help counteract the consequences caused by fatigue and daily stress.